Hey guys! 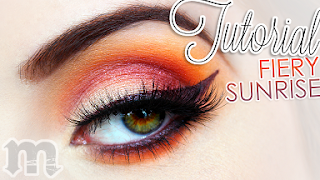 Here is a tutorial for the lovely, warm eye that I've been sporting in my latest videos. 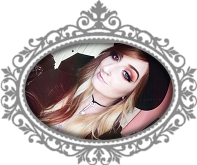 It was fairly simple look to recreate and in the tutorial I go over the basics and tools needed to make your own eye liner—how handy. As always, be sure to LIKE! this video if you want to keep seeing tutorials! It's a simple story how this look came to be, gather round and listen... My best friend sent me a text one morning with a photo attached saying, "do this" and so I did! After so many of you requested a tutorial, I just had to hunt down the original artist that the look was inspired by—go check @briearliee out for her look first-hand and many more—and give her major props!